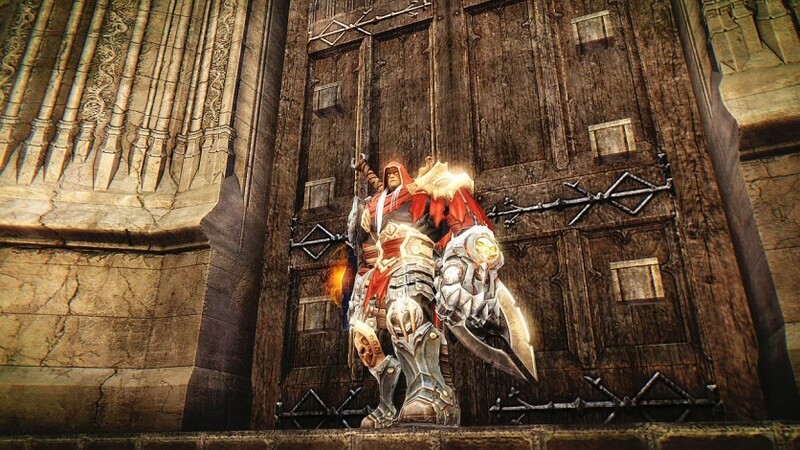 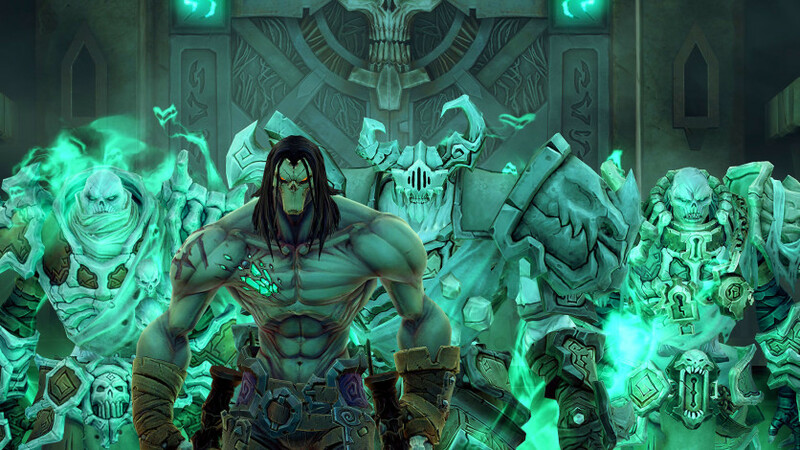 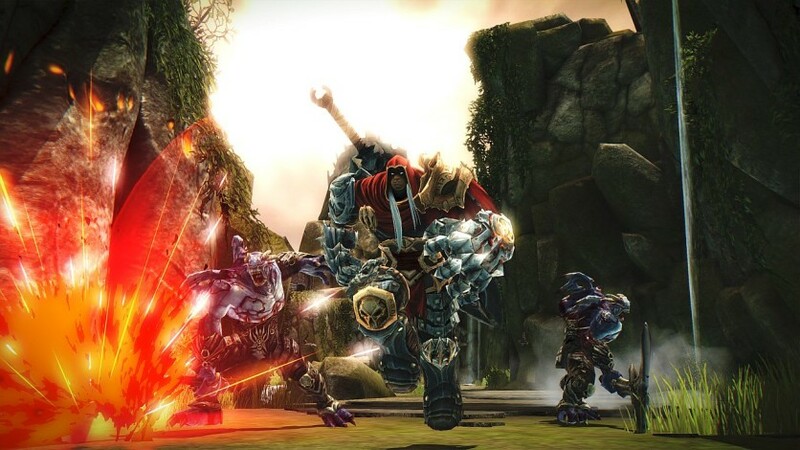 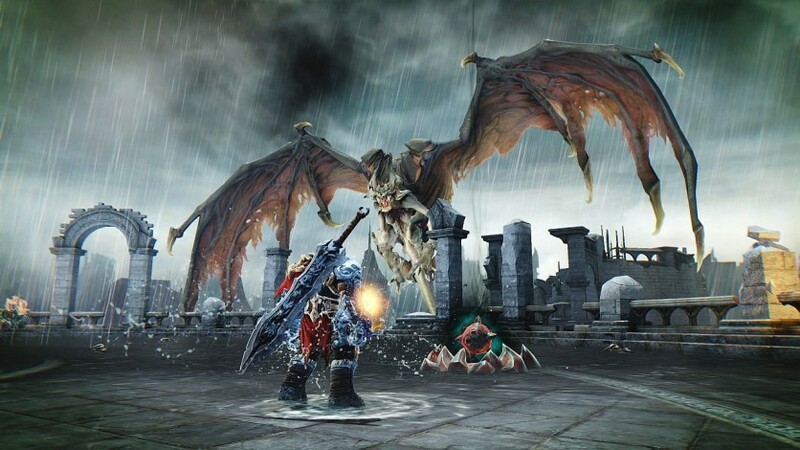 Darksiders Warmastered Edition: Deceived by evil forces to be forced to bring the end of the world prematurely, War - the first horseman of the Apocalypse - is accused of breaking the sacred law by inciting war between Heaven and Hell. 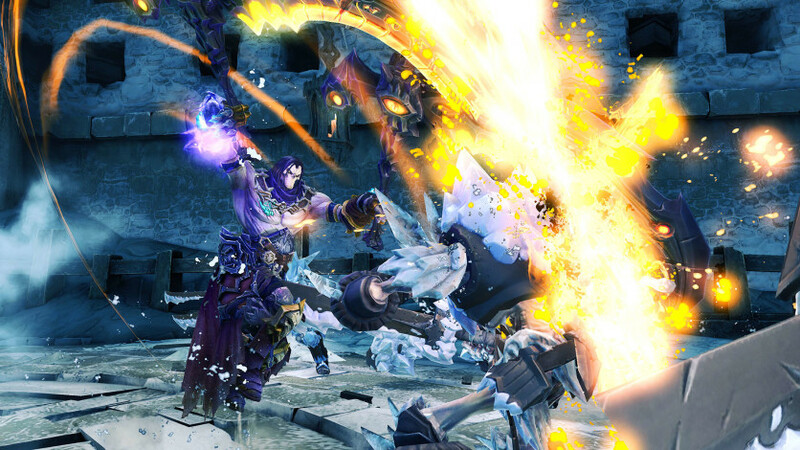 Disgraced and facing his own death, War receives the opportunity to return to Earth to seek the truth and punish those responsible. 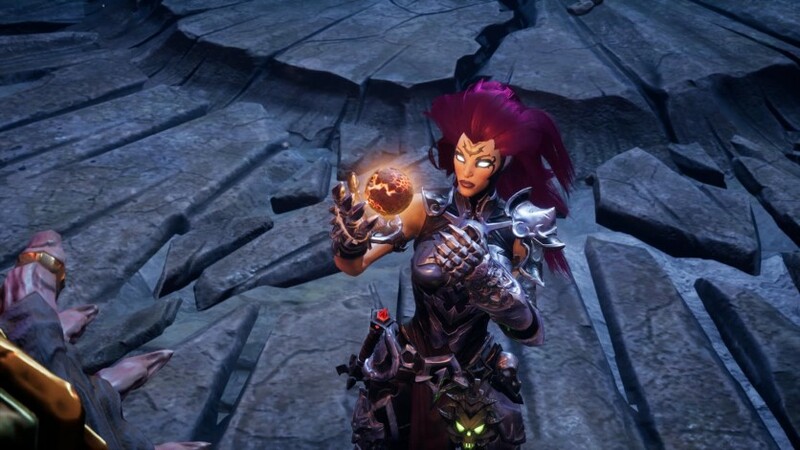 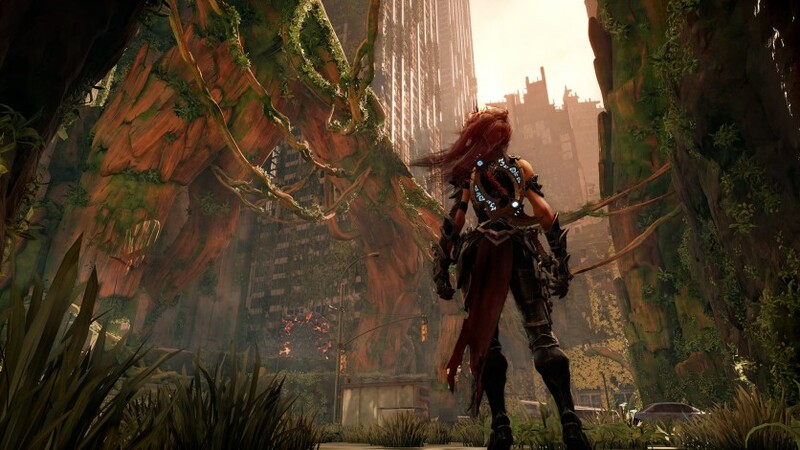 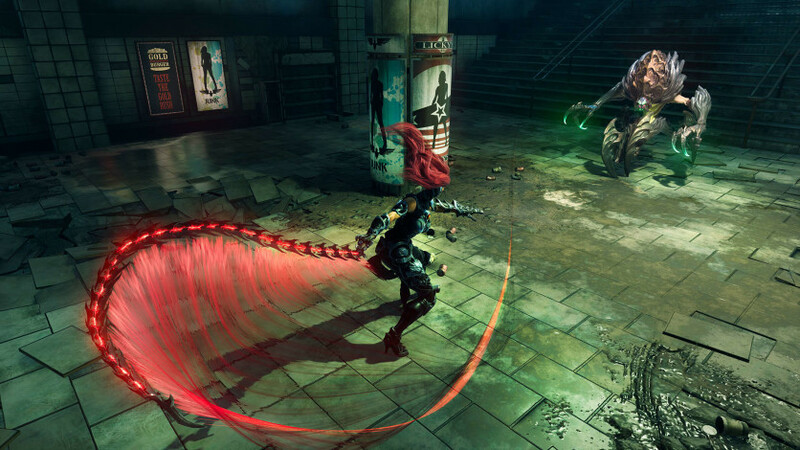 Darksiders III: Take on the role of FURY in your mission to hunt down and eliminate the Seven Deadly Sins. 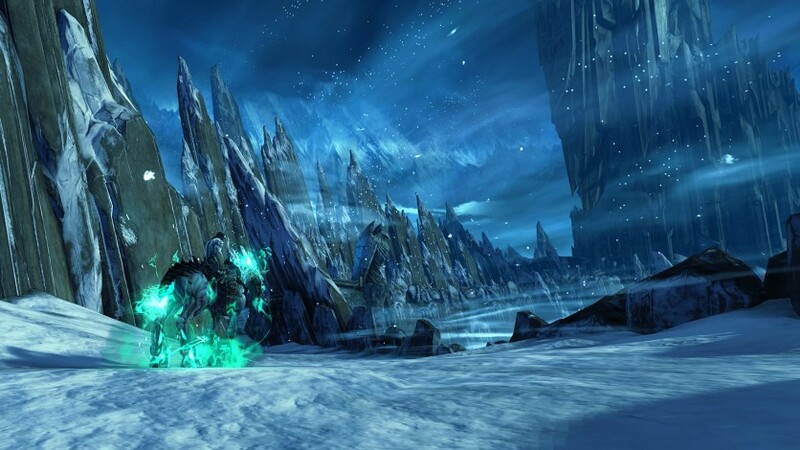 The most unpredictable and enigmatic of the Four Horsemen, Fury must triumph where many have failed and bring balance to the forces that devastate the Earth.